*Hair services and Saturday appointment are not available for online booking. 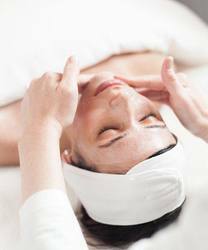 This extended facial will help to improve your skin’s health and appearance. Using customized products and advanced modalities. Ultrasound & LED therapy for anti-aging, anti-acne and reducing pigmentation. This facial is perfect for all skin types. We will be using GloSkin Beauty Pre and Post Extraction solution, which will soften sebum for easier extractions. 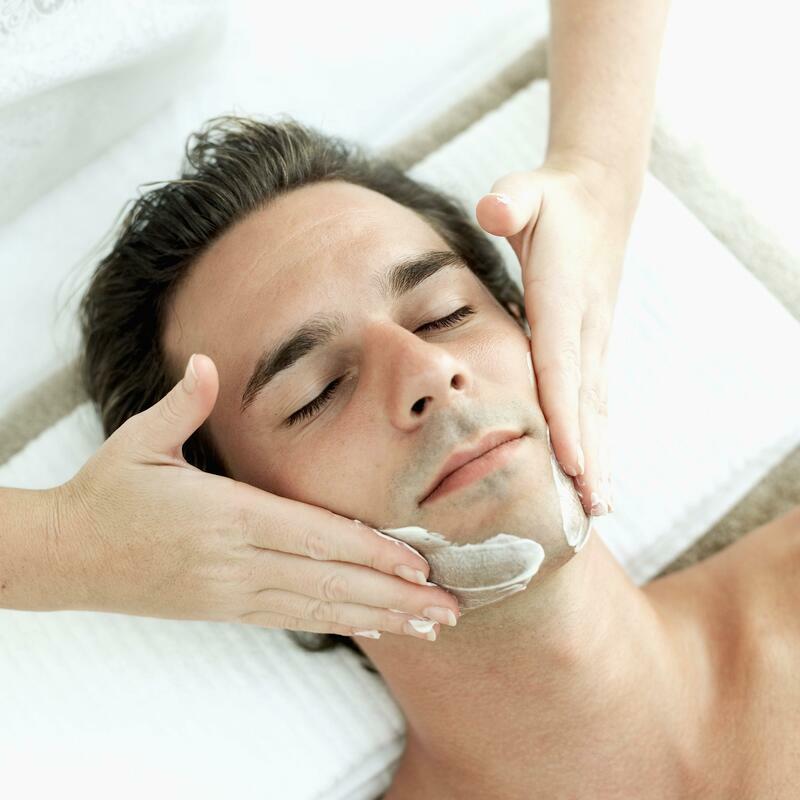 An express version of our signature facial. 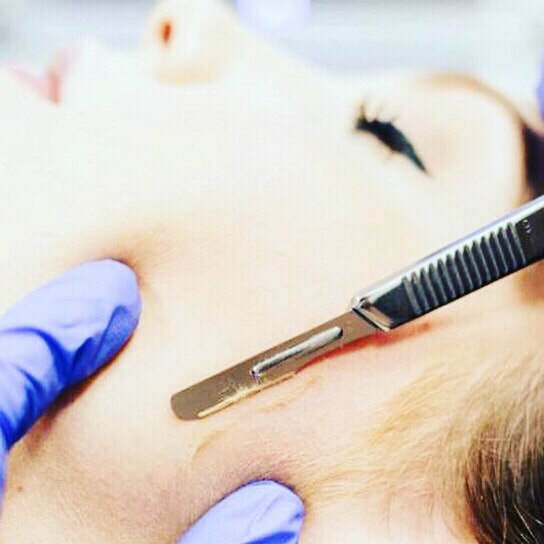 Dermaplane is an exfoliation with a specialized tool to remove dry/dull skin and vellus (peach fuzz). -Perfect choice for anyone who has fine facial hair, extremely sensitive skin, redness, or rosacea. – it’s not suggested for active acne clients. -It is more nurturing then just shaving your face. -It will not change the character of your hair and will not grow back thicker. -It removes all vellus (peach fuzz) facial hair and superficial dead skin. -It is a great treatment for all skin types EXCEPT very acne prone skin. 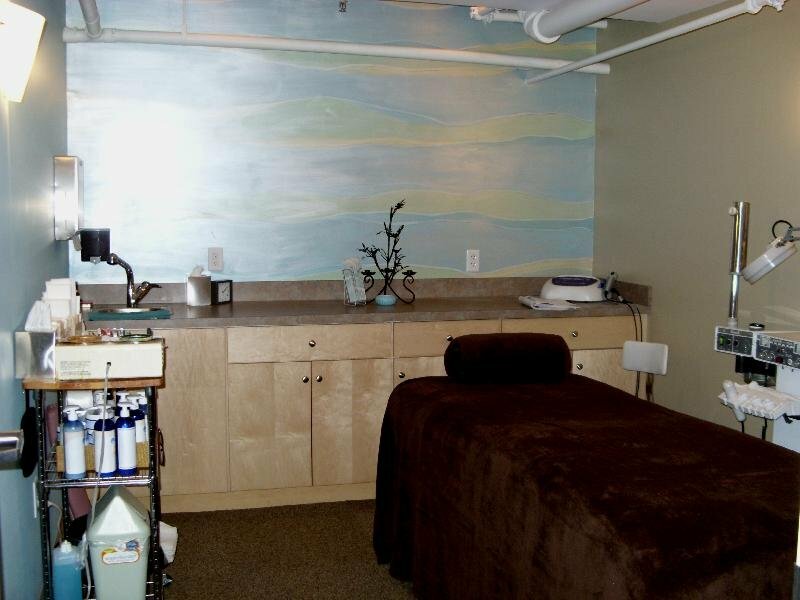 -Great treatment for the pregnant woman and those who have contraindications to chemical peels.